Inspiration for stories can come from anywhere—a snippet of conversation, a local news item, something I see while out walking my dog, even an object might spark the imagination. 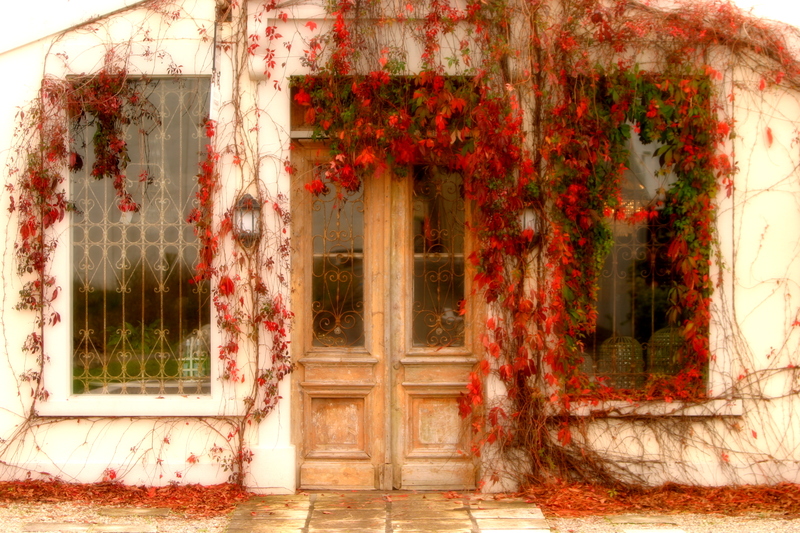 A while ago, when visiting a nearby town, we came across a shop with a facade covered in a trailing vine of red autumn leaves. At the side of the shop was a courtyard filled with vintage pottery urns, ceramics, statues, and fountains. It looked so enchanting from the outside, I was curious to see what was through the other side of the door. Stepping through the rustic wooden door was like stepping back in time. The shop was filled with French style and vintage furniture, huge antique chandeliers, candelabra, mirrors, and bric-a-brac. While taking it all in, I was overcome with a strange emotional feeling, one that I have never experienced before. I wondered later if one of the pieces inside the shop had some sort of emotion attached to it from its past. Some months later, I returned to the shop and was struck with the same feeling again, an intense sadness. I often wonder what it was inside the shop that caused me to feel that way. The shop held a wealth of inspiration for stories, and, upon returning home, I felt inspired to write a short story about a young woman who purchases an antique music box and gets more than she bargained for. To read Saranata, click here. This entry was posted in My Blog and tagged antique music box, antique shop, Saranata, strange experience. Bookmark the permalink.